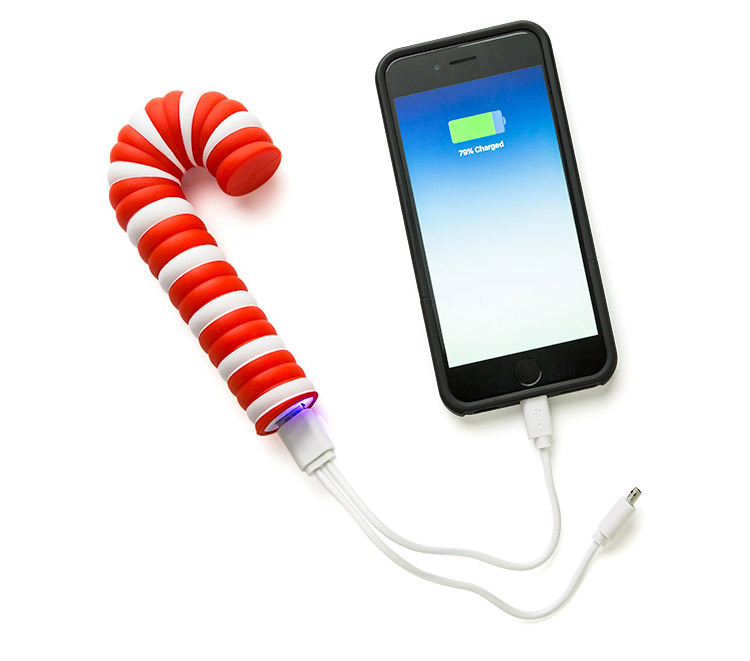 If the Christmas lights phone charging cable wasn't enough Christmas action for your phone, well maybe this Candy Cane phone charging portable battery will be more-so up your alley. 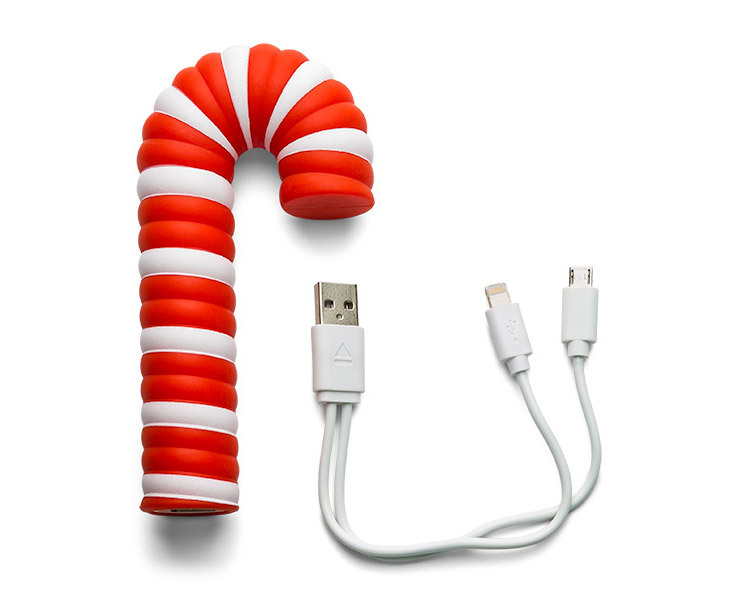 Shaped and colored just like a giant fat rubbery candy-cane, this portable phone charging battery will surely inject your phone with the Christmas spirit, along with some power to keep it alive. 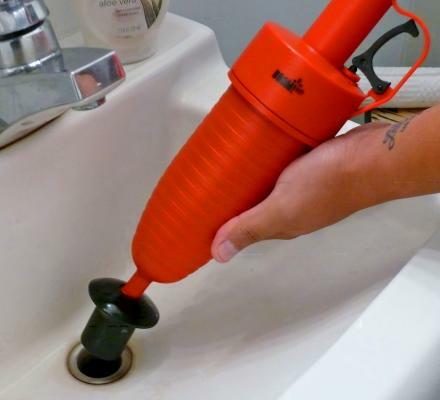 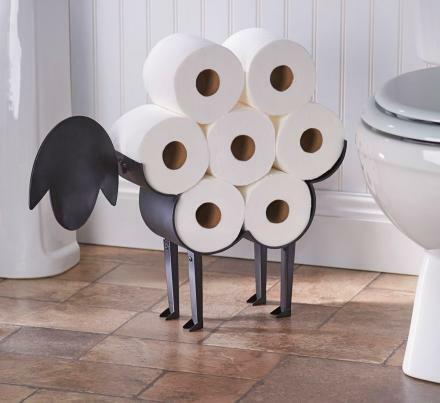 Plus, it's shaped like a hook, so you can put it on your Christmas tree like an ornament for some emergency power come Christmas morning, stick it into someones stocking for a mini gift, or just loop it around your pants for some Jolly ol' phone power on the go. 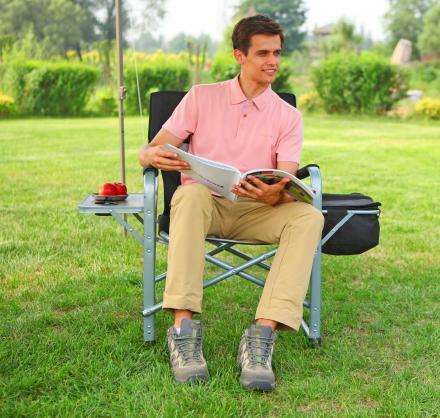 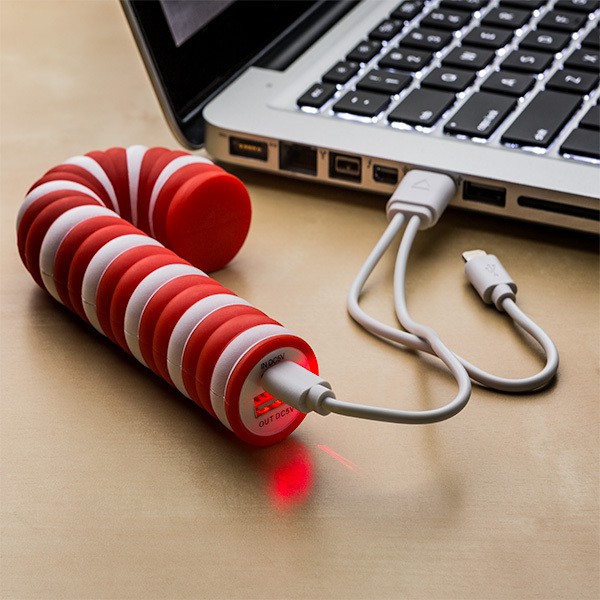 The Candy Cane portable battery phone charger comes with an internal 2,000 mAh battery that will offer up to 3 hours of additional talk time on your phone, and comes with a split USB cord that makes it compatible with both iPhones and Android devices, as well as any device that uses a standard micro-USB connection. 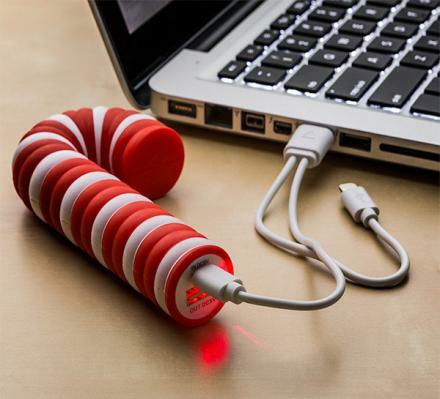 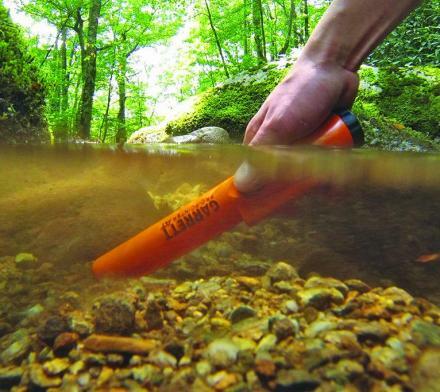 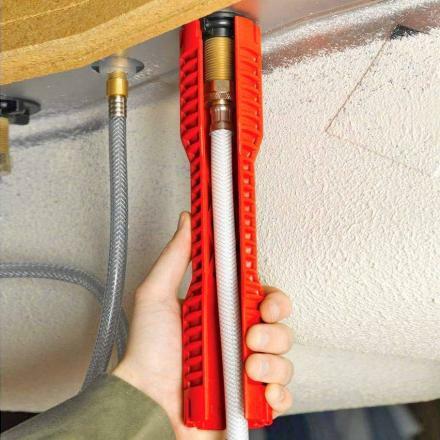 The Candy Cane battery measures 4.75 inches long x 2.5 inches wide x 1 inch deep.